A direct overflow from Health & Safety into security is the use of the grading system. Unfortunately this has proven not be very accurate as security risk is determined through probability. We now offer Security Risk Assessment Training using our unique methodology which will enable you to act as a Security Advisor in your own capacity or on behalf of your company. Risk is defined and in determined by the OPPORTUNITY present for a crime to occur. Unfortunately we cannot affect this. This is inherent in the criminal due to background, personal experience, socioeconomic reasons and various other factors that we cannot change or alter. Although we can only hinder the ability of the criminal, either physically or mentally, this is another aspect that cannot be removed. The biggest influential yet most unrealised factor in terms of security risk. If the opportunity is removed – a crime can be proactively prevented. This is how we determine risk, solutions and recommendations and is what we base our Security Risk Assessment Training upon. By removing only one factor, you can successfully prevent a crime from occurring. 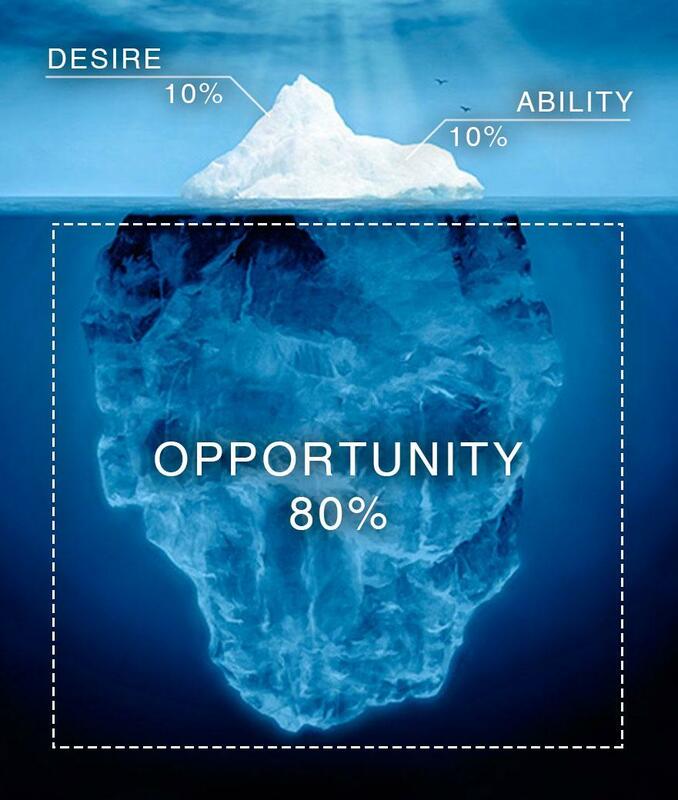 As with the iceberg, some of these aspects are more visible than others. The Security Risk Assessment Training is divided into various modules that will be covered both theoretically and as a practical. Although some have various certifications, there is still difficulty experienced in carrying the theory successfully over into active practice. Participants are encouraged to give presentations to the class in terms of their practical and to interact in one-on-one debates and discussions with the trainers. This is to ensure that each trainee grasps the concept of the independent Security Risk Assessment so as to be able to conduct one successfully and accurately on his / her own.